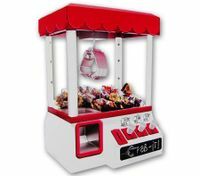 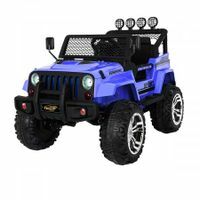 At BestDeals, online shopping for toys & hobbies products can save you a small fortune and bring a lot of joy. 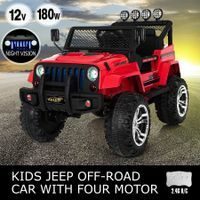 We are the right kids' toy shop in New Zealand you've been looking for! 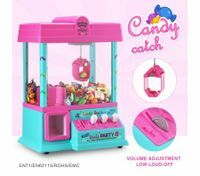 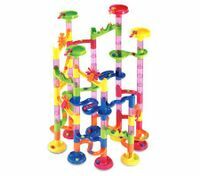 We've got the lowest prices on all types of toys online nz for sale for kids, from remote control toys, soft toys, musical toys, to board games and puzzles. 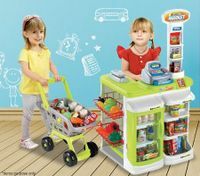 Buying kids’ presents has been much easier from here no matter what kinds of toys you're looking for, such as preschool toys for toddlers or outdoor activity toys for kids' summer holidays. 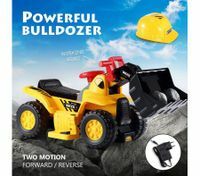 We've also got a fun selection of costumes for boys and girls to pretend-play as their favourite heroes in fantasy games. 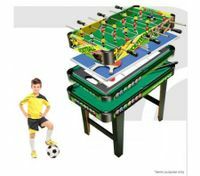 Kids can always learn something while playing games. 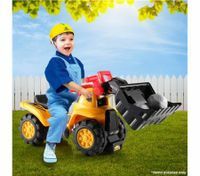 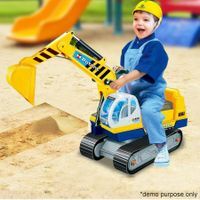 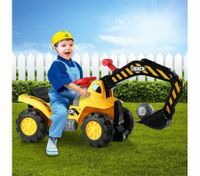 Check out our best deals on educational toys nz and building blocks & construction toys that will stimulate kids' intellectual development. 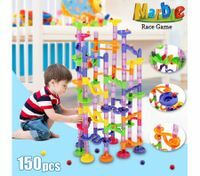 Cultivate your child's imagination and creativity by playing cubes, and building toy play set. 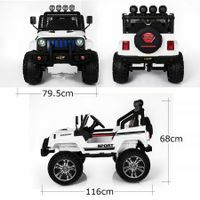 Have endless fun with your kids when playing remote control toys in the models of cars, trucks, helicopters, quadcopters and other vehicles. 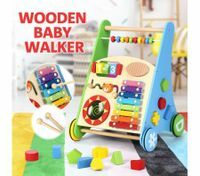 If your children are talented in painting, drawing, sculpting, or playing music, then bring out their inner artist, craftsman or musician by our range of arts & crafts, musical toys. 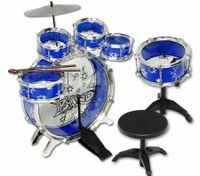 The drums, electronic organs can let your boys or girls immerse in the beautiful melody created by themselves. 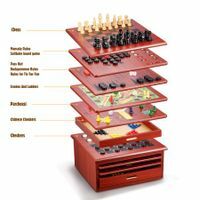 A stylish wooden art box set has everything they need to paint colorful masterpieces. 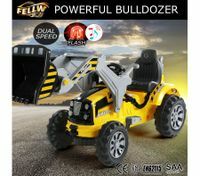 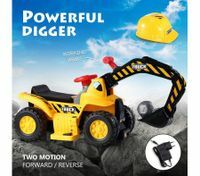 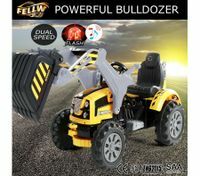 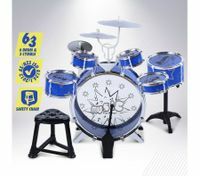 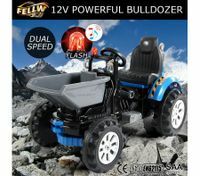 Your kids will be thrilled with our supply on hobby toys online nz they need to fulfil potentials and develop interests. 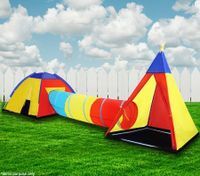 Are your kids energetic and passionate about outdoor activities? 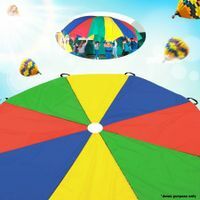 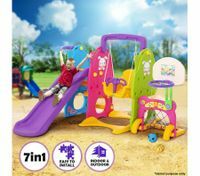 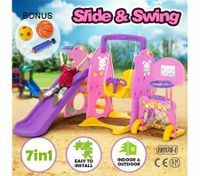 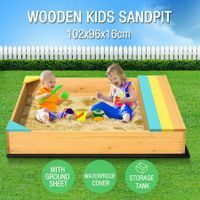 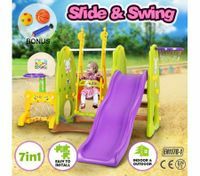 Check out our wide selection of colorful and fun outdoor play sets, including water & sand play table, basketball play set, automatic bubble blower machine and Bestway inflatable pools, etc. 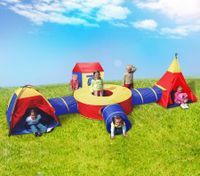 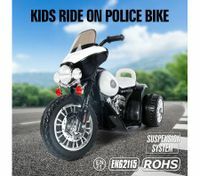 Have fun and enjoy the sunshine with our premium water toys, outdoor activity products, ride on toys nz in this summer! 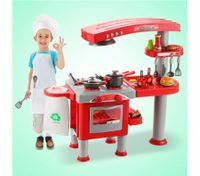 Make sure you catch our newest big discounts on toys and hobbies at BestDeals!